Prostate cancer is the cancer that occurs in the male's prostate. It is the most common cancer in men >50 years of age. Signs and symptoms include weak urinary stream, polyuria, nocturia, hematuria, erectile dysfunction, pelvic pain, back pain, chest pain, lower extremity weakness or numbness and loss of bowel or bladder control. 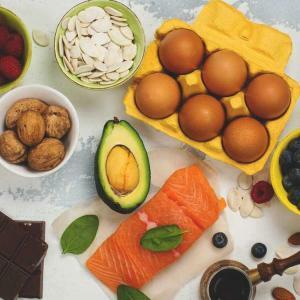 The ketogenic and Modified Atkin’s diets are effective treatments for children with refractory epilepsy of genetic aetiology, a new study suggests. A contraceptive vaginal system (Annovera) releasing a combination of segesterone acetate and ethinyl estradiol (SA/EE) effectively inhibits ovulation up to a year even at low systemic levels of SA, reports a review study presented at ENDO 2019. 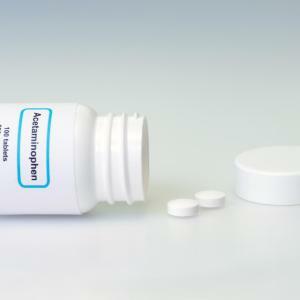 Acetaminophen remains a safe choice of analgesic for most elderly residents of nursing homes, a recent study suggests.